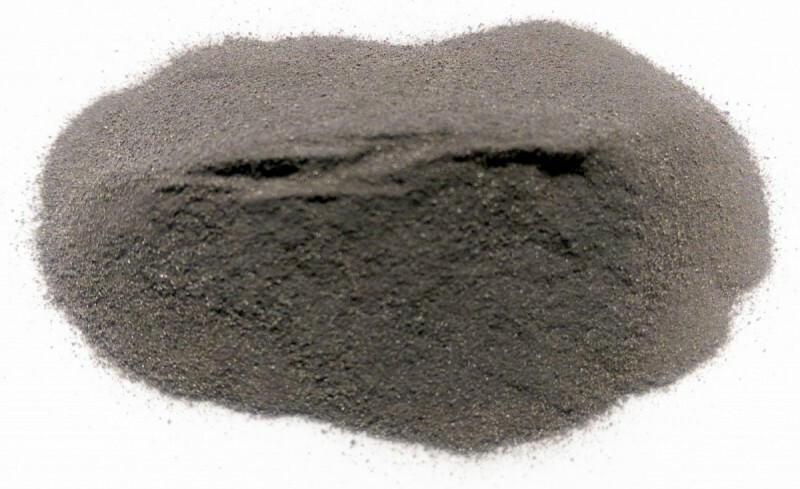 Molybdenum Carbide Powder | Pacific Particulate Materials (PPM) Ltd.
We produce and stock customizable molybdenum carbide (Mo2C, MoC) powders providing high hardness, corrosion resistance, and thermal stability. Fuel Cell Catalyst. Fine molybdenum carbide powder is deposited on a carbon structure and used as a catalyst to facilitate the redox reaction in a hydrogen fuel cell. Thermal Spray Process - Plasma Spray. Molybdenum carbide powders can be plasma sprayed to form hardface coatings on surfaces requiring increased corrosion resistance and wear resistance.